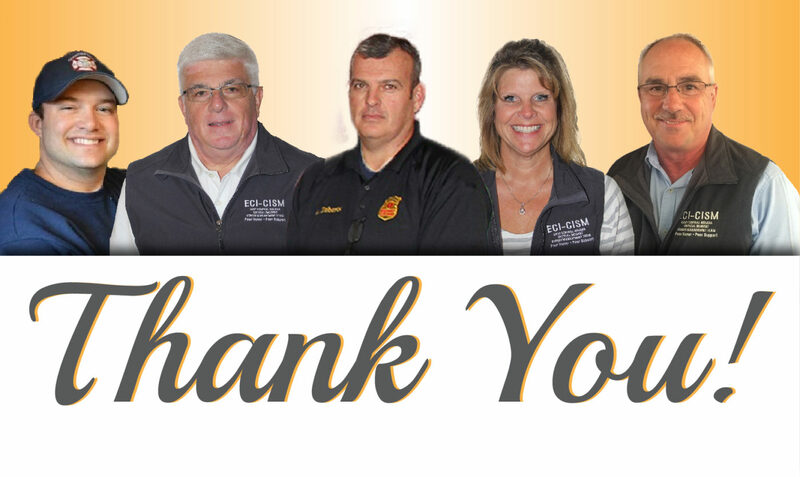 The East Central Indiana Critical Incident Stress Management (ECI-CISM) fund supports the local ECI-CISM team based at Rush Memorial Hospital serving Rush, Fayette, Henry, Union, and Wayne counties. 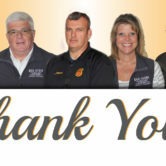 This team is a unique community of first responder professionals who are trained as volunteers to provide supportive services to fellow community first responders at no charge following a critical incident and assist emergency personnel in dealing with the emotional effects. What is a critical incident? Any incident faced by First Responders that causes them to experience unusually strong emotional reactions, which have the potential to interfere with their ability to cope with the incident either at the scene or later. 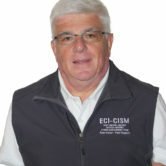 What types of incidents does the ECI-CISM team respond to? Examples of a critical incident that a CISM team would respond to include; line of duty death or serious injury, community disaster with multiple injuries or fatalities, death of children, multiple fatality accident, burned or mutilated bodies, homicidal or suicidal death, death caused by neglect, indifference and carelessness, and heavy media attention/criticism. Who is considered a first responder? Anyone who is present in an emergency. 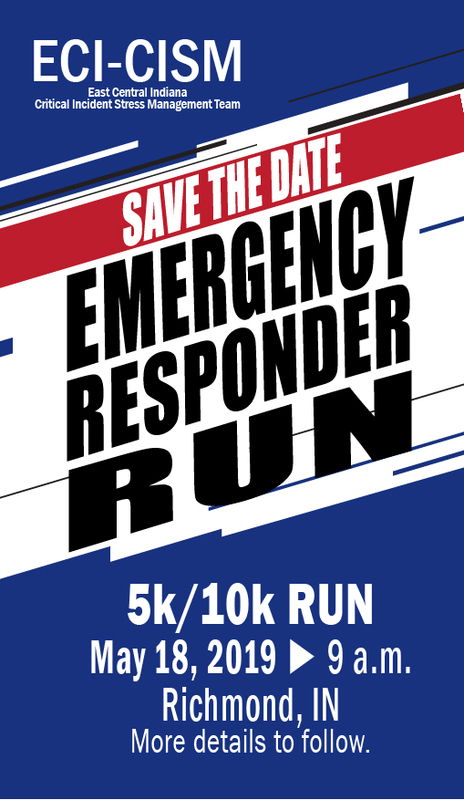 This can include volunteer or career members of fire departments, law enforcement agencies, EMS, dispatchers, clergy, highway workers, emergency medical staff of nurses, doctors and hospital staff including social services, housekeeping, admissions, and volunteers. 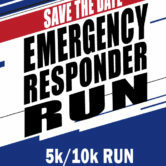 Funds go towards providing first responders with needed mental health care and support through the ECI-CISM team response. 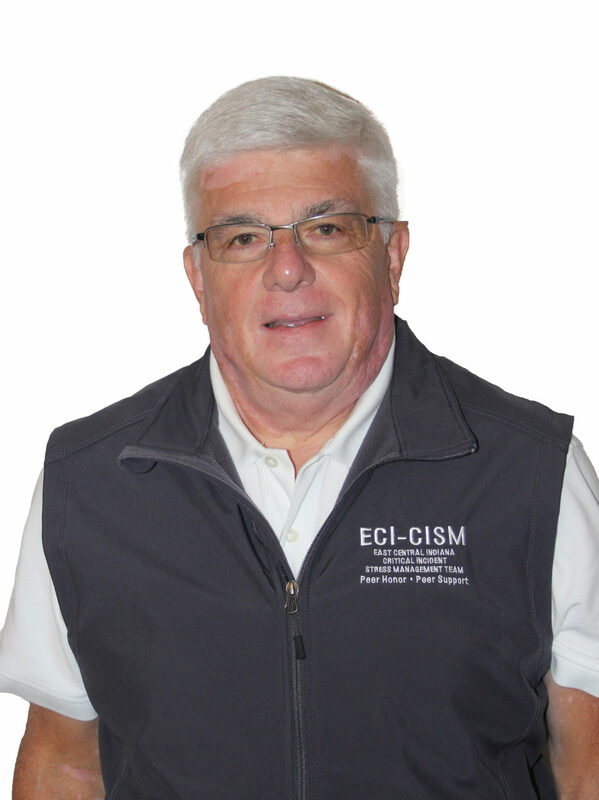 If you are a first responder or know of someone who could benefit from services, contact Fred Bunzendahl at 765-309-8253 or email eci.cism@gmail.com.